In the previous post, we considered lesser known red grape varieties and wines from Piemonte. 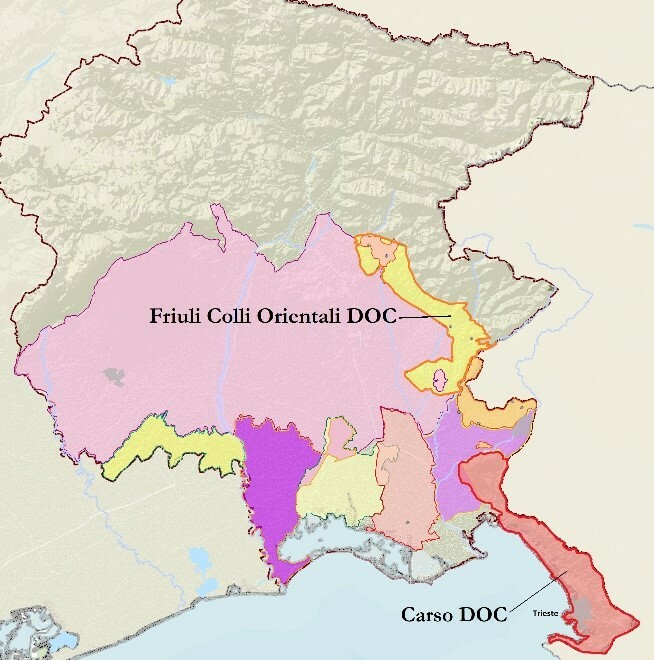 For this article, we will examine similar wines and grapes from Trentino, Friuli Venezia Giulia and Sicily. In the wine region of Trentino there are several unique grape varieties, such as Marzemino and Teroldego that make highly distinctive wines not seen on many wine lists or retail shelves. Yet another grape variety in Trentino, Enantio, makes those two seem highly visible. Once planted throughout much of the region, Enantio is rarely seen today, as growers and producers witnessed a steady decline in demand for this wine over the past several decades. Enantio is also known by the name of Lambrusco a Foglia Frastagliata, although it is genetically distinct from the other Lambrusco grape varieties. 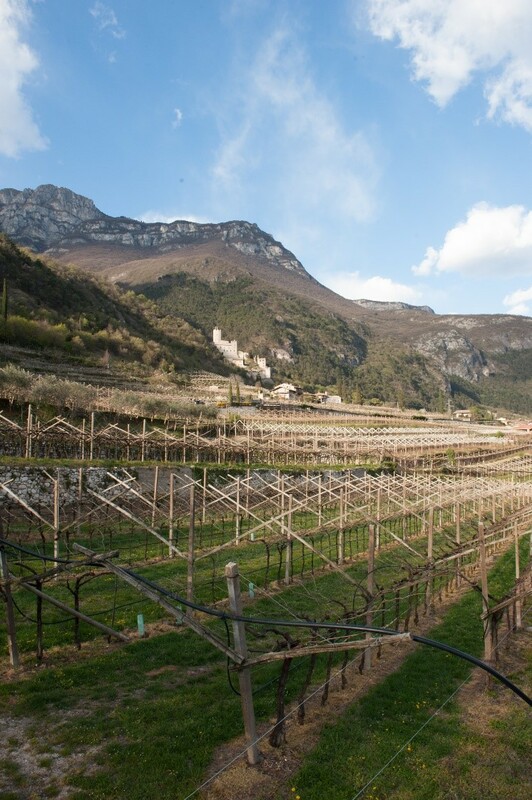 Today a handful of producers work with the Enantio variety, most famously Letrari (much better known for their Trento DOC sparkling wines) in the Terra dei Forti, a wine zone located around the town of Avio in the southern part of Trentino. 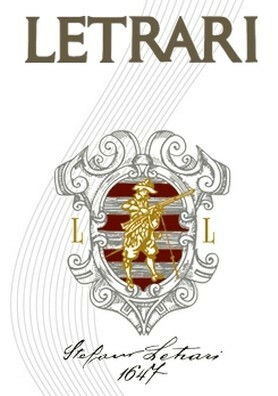 There are about 40 hectares of this grape planted, with Letrari possessing one hectare. The resulting wine offers blackberry and cherry fruit with distinct spice and herbal notes such as tobacco, oregano and thyme. Tannins are medium-weight, and for the best examples, the wine drinks well for five to ten years after the harvest. Unfamiliar red wines in Friuli would make for a lengthy article someday, but for now, we’ll focus on two grape varieties: Tazzelenghe and Terrano (also known as Teran in Slovenian dialect; Slovenia is located nearby). 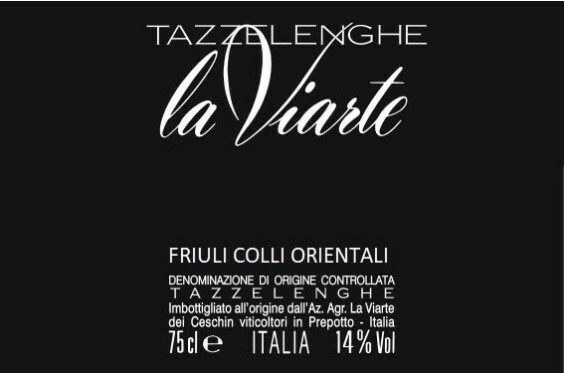 The Tazzelenghe grape, which translates as “tongue cutter,” a reference to its sharp acidity and strong tannins, is grown by a few small estates, including La Viarte and Girolamo Dorigo, in the Colli Orientali wine zone. This is an intriguing red wine, with deep purple color and aromas of coffee, dried cherry and spices such as cumin and oregano. This is definitely a red wine to lay down for seven to ten years, but if you want to enjoy it sooner, the best pairings would include rich game and aged cheeses. As for the Terrano grape, this is a lovely red wine from the small wine zone of Carso; this is the part of Friuli at the far southeast that juts out into the Adriatic Sea. The Terrano grape makes a charming wine, with very pretty red cherry, plum and floral aromas. Think of Terrano as the Dolcetto of Friuli if you will (though with less tannins and slightly higher acidity), to get an idea of the charming fruitiness of this wine, which is delicious even upon release. Duck breast with a fruit sauce or lighter game would be a fine match; best drinking for Terrano wines is around five years after the vintage, though some versions do age longer. Heading down to Sicily, Nocera is a grape variety found in the northeast reaches of the island, in the wine zones of Milazzo and Messina. The wine offers cherry and plum aromas with notes of white pepper and red flowers, good acidity and medium-weight tannins. Monovarietal Nocera wines are difficult to find. The grape is mostly used in blend with Nerello Mascalese and Nerello Cappuccio in the wines of Faro DOC, and in blend with Nero d’Avola in the wines of Mamertino DOC. 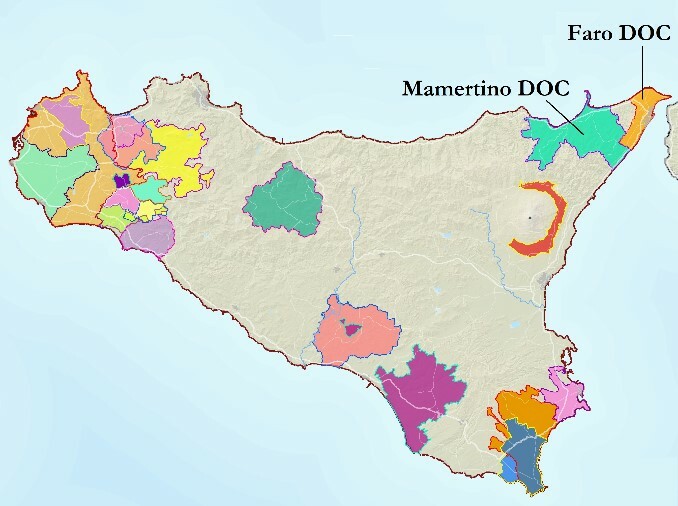 An historic name dating back to ancient Roman times, Mamertino wines are generally a blend of 60% Nero d’Avola with 40% Nocera; aged in large casks, the wine has a nice mix of spice from the Nocera grape, with richness and tannic structure coming from the Nero d’Avola grape. Pair with stews, ragouts and barbecued meats; the wine drinks well for at least five or more years after the harvest.